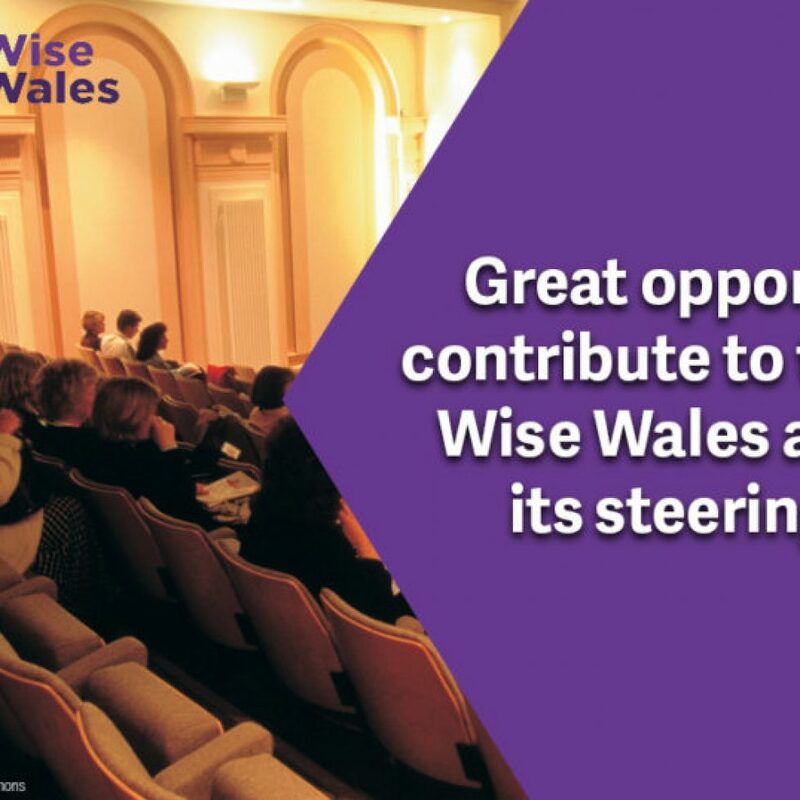 Wise Wales is looking for a new Chair for its steering group. Wise Wales’ steering group is responsible for monitoring and advising on the work of the project throughout the year. For further information, and for copies of documents such as Wise Wales’ Annual Report 2015/16 and the 2016/17 project overview, please contact Jessica Rumble by emailing: Jessica.rumble@nus-wales.org.uk or calling 01625 413252. If you are interested, please send a CV and cover letter to Jessica.rumble@nus-wales.org.uk by 6 March 2017. Shortlisted applicants will be invited for an informal interview with a few current steering group members. Please note: we are unable to consider applications from employees of the organisations that fund Wise Wales (with the exception of the HE institutions). 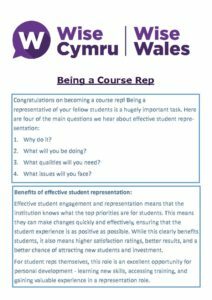 At universities and colleges up and down Wales, course and student representatives are being selected and trained to ensure that both students and the institutions they attend are able to work together, putting learner voice at the heart of the development of the education sector in Wales. Being a representative of your fellow students is a hugely important task. 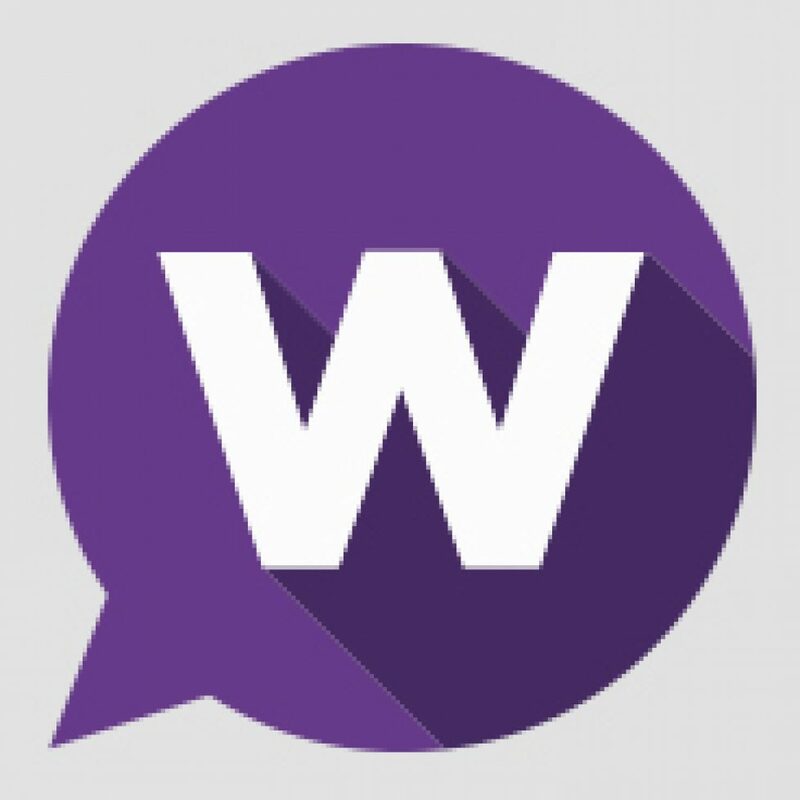 Wise Wales is here to make sure that both students and institutions know how to manage the partnership effectively, and we will be hosting events and training representatives through the year to make sure that our universities, colleges and sector as a whole are working together as effectively as possible. In early 2017, we will host a conference aimed at course representatives and the staff who support them. Workshops will focus on developing course representatives’ skills and knowledge, along with opportunities to network and share experiences and ideas. It is essential for the Welsh education sector that student voice is as effective and cohesive as possible, and this is a perfect opportunity to ensure this aim is met. Wise Wales works with students, learner voice practitioners and others in the sector to ensure that partnership is being practised as effectively as possible. Keep up to date with our latest news and course representative resources by checking our website and signing up to our newsletter at http://eepurl.com/cjM7L1 for more information! Wise Wales held its second annual Partnership for Wales Conference in Neath on Wednesday 3 June. Over 50 delegates from the higher and further education sectors in Wales came together to exchange ideas, experiences, and challenges. 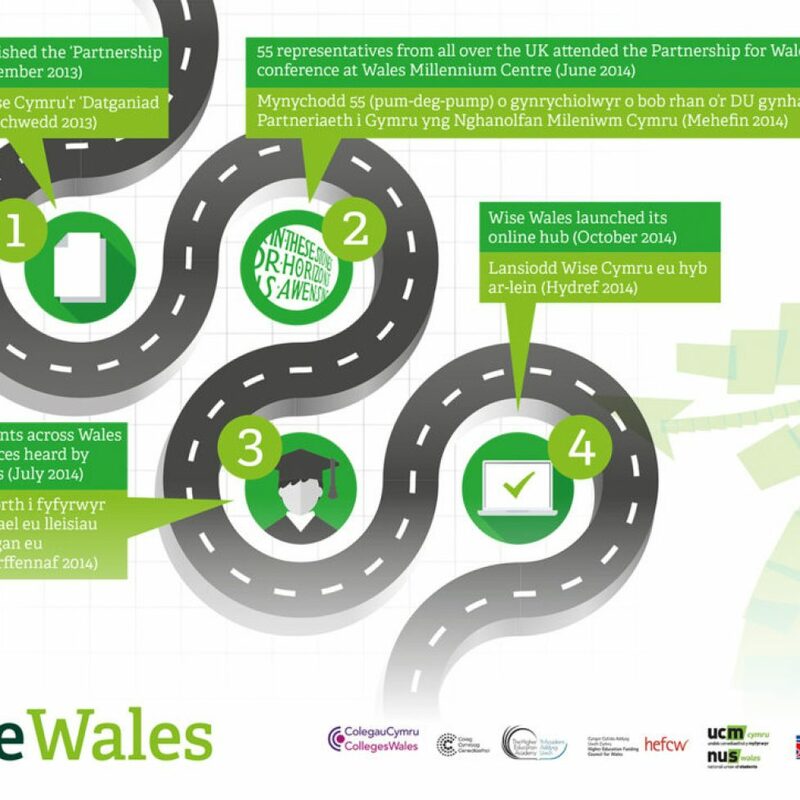 The conference marked the launch of the first stage of the Pathways to Partnership toolkit, a resource developed by Wise Wales to enable students’ unions and institutions to map their current partnership activities and identify ways in which they can develop. A higher education partnership staff network was also launched, and held its inaugural meeting at the conference. The network will run throughout the year and is intended to be forum for staff to support one another and share good practice and experiences. Delegates at the conference had the opportunity to hear Professor Jo Smedley of the University of South Wales talking about ‘the learner journey’. They also took part in a number of workshops. We were pleased to welcome Will Page and James Smith from the University of Exeter and Exeter Students’ Guild respectively, who spoke about their experiences of student engagement. Zoe Pulling from Warwickshire College spoke with FE delegates about student engagement and the multi-campus institute. In addition, Tom Lowe, VP Education, and Cassie Shaw, a Student Fellow and Student Engagement Assistant, both from Winchester Students’ Union spoke about enhanced collaboration and shared their ideas for inspiring students to be agents of change. As well as all of these interesting and engaging workshops, delegates had the opportunity to come together in Good Practice and Ideas Sharing Showcases, one each for the HE and FE sectors. 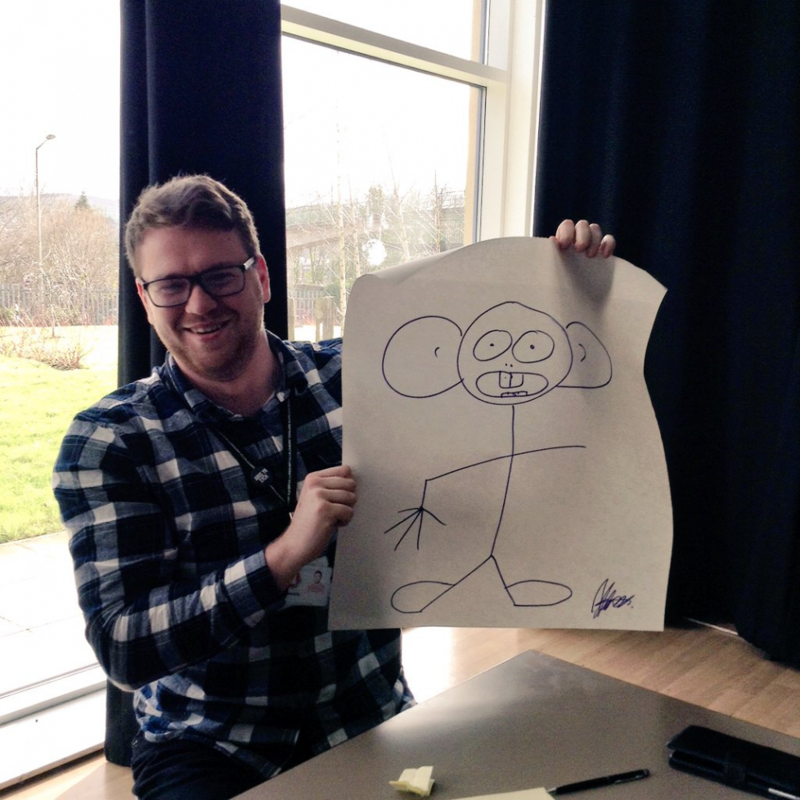 These sessions, led by Wise Wales’ Student Partnership Consultants, saw students, partnership practitioners, and others, sharing their experiences of how partnership has worked well in their institutions, and building relationships with each other. NUS Wales Deputy President Ebbi Ferguson also launched the Further Education Media Toolkit, which aims to support students and officers in FE with media relations and campaigning. Ms Ferguson closed the conference, calling on delegates to define what activism means to them, and to use their power and influence to effect real change on the matters that they care about. The Wise Wales team extends its thanks to all external speakers for their inspiring words throughout the day, and all the delegates who joined us in Neath.